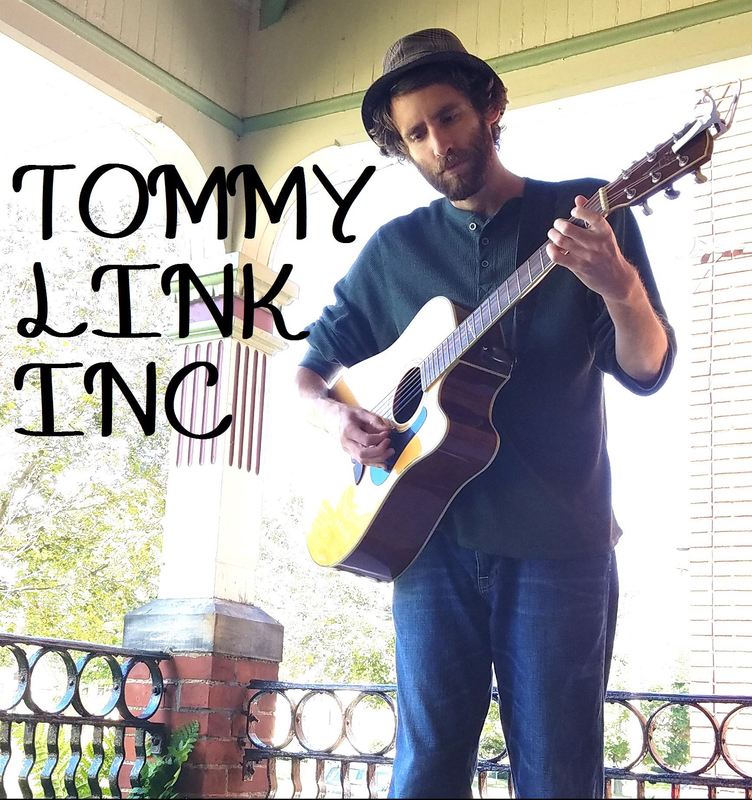 Morning on the Water | TOMMY LINK INC. I have lived near water pretty much all my life. For a short while, however, I lived in a little efficiency apartment with a little river right outside my door. It gave me a little understanding of why lakefront property is so expensive. It makes a difference. This is a song I wrote sitting outside my front door, watching the water and enjoying the sunshine.